Honey Lady Honey is raw and unfiltered honey straight from the hive. 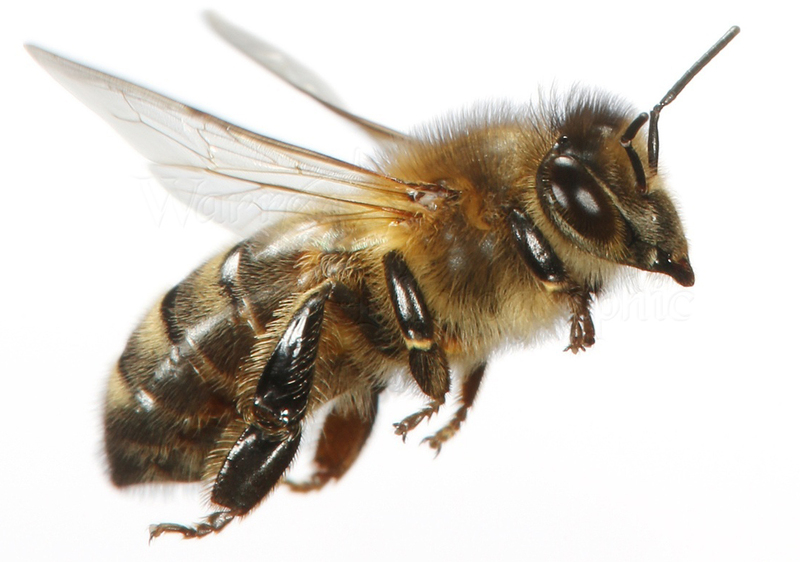 Raw honey is honey that hasn’t been heated above the natural temperature of the hive (40-45° Celsius). Not heating the honey above its natural temperature ensures that all the enzymes, probiotics and benefits of raw honey are preserved. Blue Gum is probably the best known Australian Honey variety. It’s undoubtedly what many people consider to be ‘real’ honey and is one of the most popular of all Australian honeys. It’s understated, graceful, elegant, gorgeous and sweet. This honey is front of the pallet sweet, an excellent sugar substitute for coffee and tea, lovely in all food uses. It’s a delicious creamy honey and when it candies it’s still a beautiful spreadable honey with caramel and butterscotch flavours. Gorgeous in teas and baking, makes a crumpet a memorable experience. Orange Blossom is a light floral honey that’s a perfect sugar replacement in tea and coffee. It’s one of the lighter honeys in colour and will candy with some beautiful tracking – pretty as a picture. Bush honey is a multi variety honey. It’s a mix made by the bees not the factory and is dependent on what’s in flower in the area of the hive when there’s no dominant species in flower. Her earthly tones mirror the ever changing landscape of the Australian Bush … and just as the landscape of the bush changes so does her honey. An all rounder of a honey, great in baking and on toast, sweet with mild eucalyptus tones. Red Mallee honey is the strongest flavoured honey in the Honey Lady range. It’s deep in colour and in flavour. 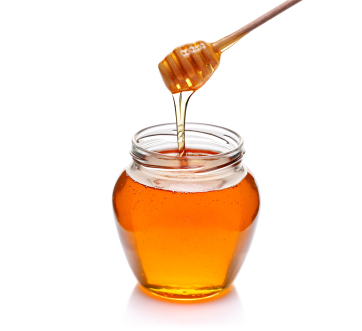 As a darker honey it will stay liquid longer than the lighter coloured honeys in the range. Great in salad dressings and on roasted vegetables, strong and earthy flavour. White Mallee is a lovely creamy smooth honey. It’s very different to the Red Mallee in both colour and flavour but is just as delicious.